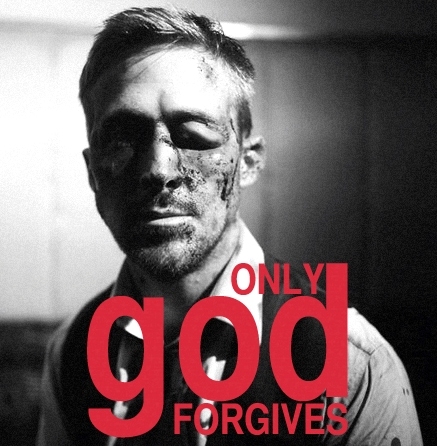 Nicolas Winding-Refn's highly anticipated follow-up to 2011's Drive has the same smooth assurance and striking directorial style as its predecessor; but Only God Forgives moves with such silent impassivity through its hellish scenery that it proves a far more difficult, abstract exercise in grotesque violence. Many films are tagged with the label 'nightmarish' but rarely do they so very literally fit the bill. Only God Forgives is hardly more substantial than most other nightmares; it just hangs there, with its deep red lighting and tableaux decor, on the surface of one's thoughts. The surreal, meaningless and often nonsensical set of occurrences give the impression of something unpleasant lingering just beneath the subconscious; fitting, perhaps, for a film and director so taken with Freudian notions.